Welcome to Africa and the exotic island of Zanzibar! Why don't rent a private Bungalow right on the Beach? 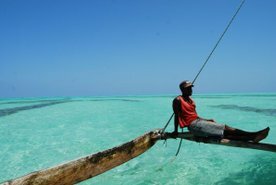 Come and Discover Zanzibar! The main Island of Zanzibar which is named Unguja is approximately 1 554 km² and has around 1 Million inhabitants. Zanzibar is a part of Tanzania but has some level of independence. The main industry is export of spices, tourism and fishing. If you are looking for a relaxing vacation in Paradise you should try Zanzibar. 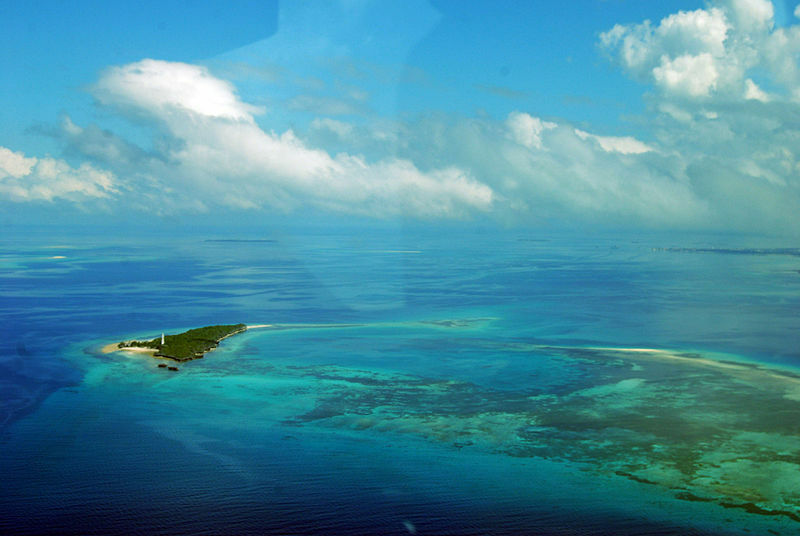 The island is known for the white beaches, blue sky and turqoise water. The atmoshpere is really slow and relaxing. You will notice that the favourite expression in Zanzibar is "Hakuna Matata" which means take it easy. A week or two in Zanzibar will give you lots of rest but also allot of new experiences that you will remember for your life. It's possible to visit Zanzibar all year around and most likely the weather will be pleasant with just a little rain. During April and May there is the season when most of the rain comes. The busiest period is June, July and August when the Europeans have their summer holiday. Zanzibar is a popular destination for Italians, Germans, South Africans and Scandinavians. The day temperature is usually around 30-35 degrees and the water always have a temperature of 25-30 degrees. Usually there is a nice breeze that makes your stay more comfortable. Zanzibar has a long history and is mainly known as an important place for trade. When the Europeans came to Zanzibar in the 16th century the Island was used as an entry to Africa. Most of the explorers like Livingstone and Stanley came to Zanzibar before they went to discover the African mainland. During the slavetrade the Arabs used Zanzibar as a trading place. At one point Zanzibar was the capital of Oman. The sultan of Oman build his palace in Zanzibar. 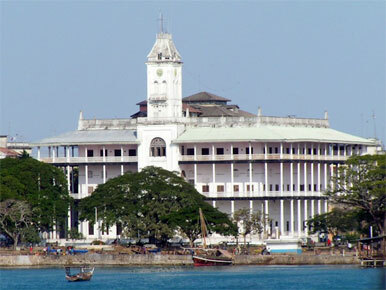 Stone town is the capital and where most of the historical places worth visiting are located. The museum "house of wonders" is located within one of the old palaces.